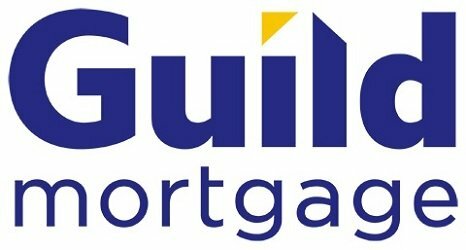 Team Gosser has over 90 years experience in the Mortgage industry! We have done loans in just about every state in the country and specialize in first time buyer and zero down programs. With the mortgage industry changing it has never been more important to be teamed up with a true mortgage professional who has been around long enough to guarantee your loan closing. I was recently awarded the 2011 Five Star Mortgage Professional Award! Five Star Professional conducted research to determine the mortgage professionals in the Seattle area who rated highest in overall satisfaction. My clients, peers and industry experts participated in research that resulted in my selection as a Five Star Mortgage Professional. I am authorized to conduct business in the states of Arizona, Colorado, Georgia, North Dakota, Oregon, Tennessee and Washington.... AZ LO-917654, AZ BK-0018883, CO LMB100019876, Regulated by the CO Division of Real Estate, Georgia Residential Mortgage Licensee, GA-LO-32873, OR ML-176, TN MLO-109534, GA #6268.